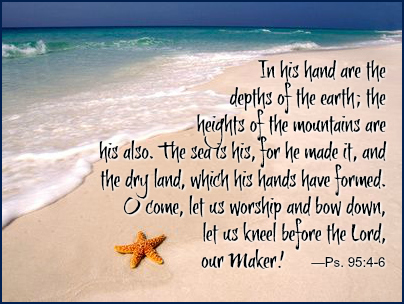 In his hand are the depths of the earth; the heights of the mountains are his also. The sea is his, for he made it, and the dry land, which his hands have formed. O come, let us worship and bow down, let us kneel before the Lord, our Maker! A native of Kentucky, I am an ordained pastor who's served congregations in Colombia, Puerto Rico, Germany, and the USA. I received my BA in German from the University of Louisville and my MDiv from Drew University. I am currently the pastor of Pilgrim Christian Church, affiliated with both the United Church of Christ and the Christian Church (Disciples of Christ) in Chardon, Ohio. I love Reformed theology, books, coffee, good bourbon, craft beer, Louisville (and ACC) sports, and travel. The views expressed in this blog are my own and are not intended to represent the views of the congregation I serve. ©2013-2019 by Sam Greening. Powered by Blogger.